Goddess Fish Party Pavilion: Hosts for MAIL ORDER ANGEL Book Blast - FREE BOOK! 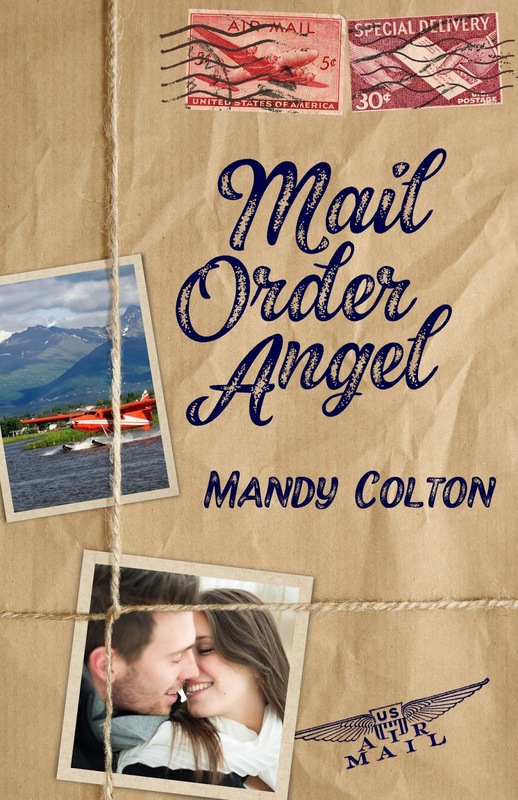 Hosts for MAIL ORDER ANGEL Book Blast - FREE BOOK! I loved the blurb. Can't wait to read this one.